Oh my gosh! Can I just say, this recipe is Amazing!!! One of the best meals I have ever had and it’s only 373 calories per serving (serving size is about 1 1/3 cup). You would never guess that this dish is low calorie though. It has tons and tons of flavor, and overall the texture of all the ingredients really compliments the meal. You have the soft texture of the rice and mushrooms, and the firm texture from the cooked chicken, and then on top is that really amazing crush. It’s just to die for! That is the only way I can describe it. All I can tell you is this meal is so worth the time and work that it takes to make it. So yummy! Preheat oven to 350 degrees. 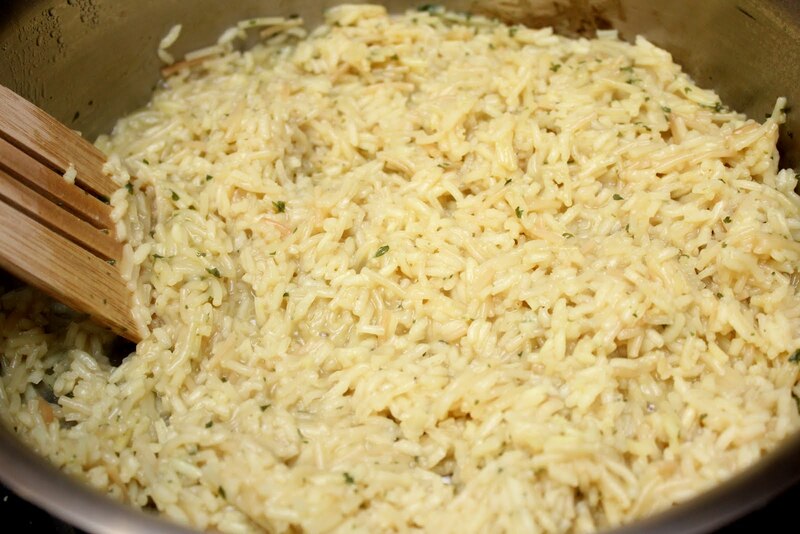 Cook Rice mix in a large nonstick according to package directions, using 1 tablespoon butter and 2 1/4 cups hot water. Remove mixture from pan; set aside. Wipe pan with a paper towel. Heat skillet over high heat. Coat pan with cooking spray. Add chicken, mushrooms, and garlic powder; saute 6 minutes or until chicken loses its pink color. Combine rice mixture, chicken mixture, sour cream, pepper, and soup in a bowl; stir well. Spoon mixture into a 2-quart casserole coated with cooking spray. 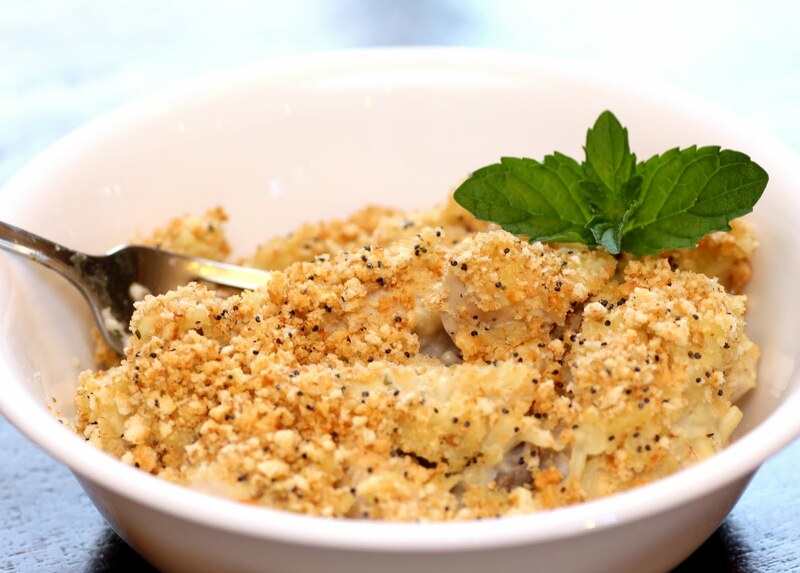 Combine cracker crumbs, butter, and poppy seeds; stir well, and sprinkle over chicken mixture. Bake at 350 degrees for 35 minutes or until thoroughly heated.